Come check out this charming rancher in Lidgerwood Park! 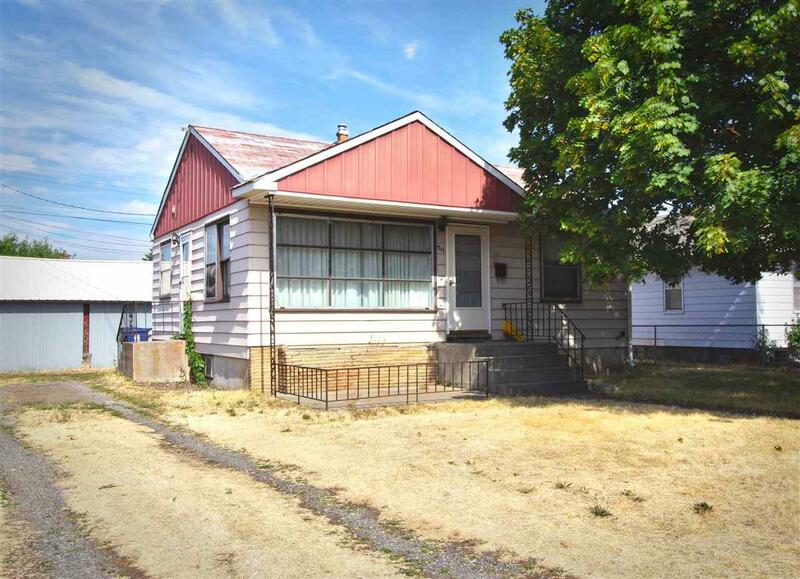 This 2 bedroom/1 bath has a partially basement for growth! The delightful kitchen has a dining space and comes with appliances. The back yard is fenced with alley access and has a roomy 2 car garage with workshop and lots of storage. This home is move in ready and within walking distance of the schools!